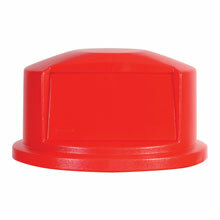 Round Brute Dome Top - Red - 22.69" Dia. 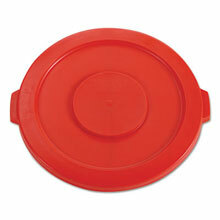 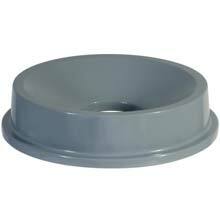 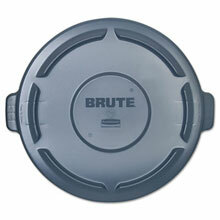 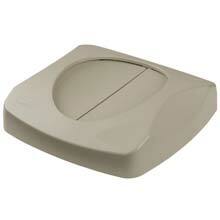 Round Brute Dome Top w/ Push Door - Red - 24.81" Dia. 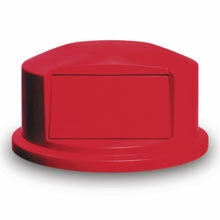 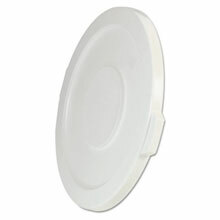 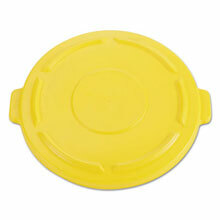 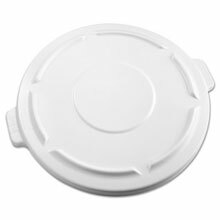 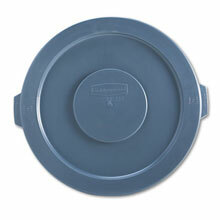 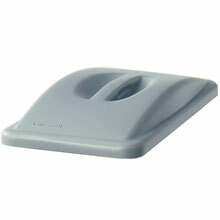 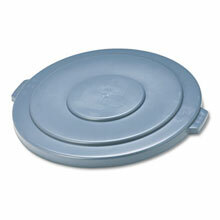 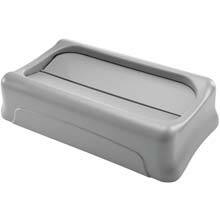 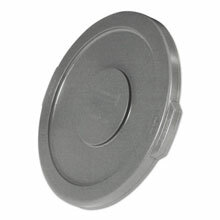 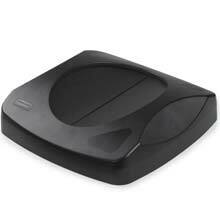 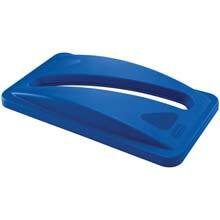 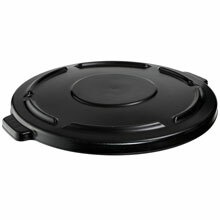 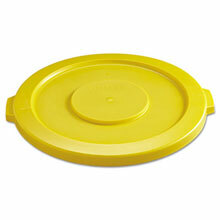 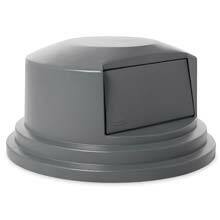 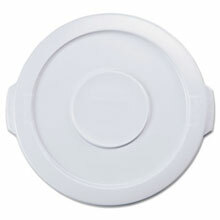 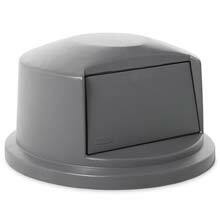 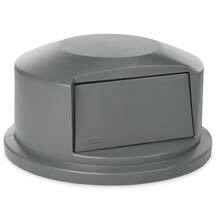 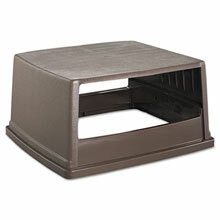 A variety of replacement lids and can tops for all rubbermaid waste collection products available in our online catalog.